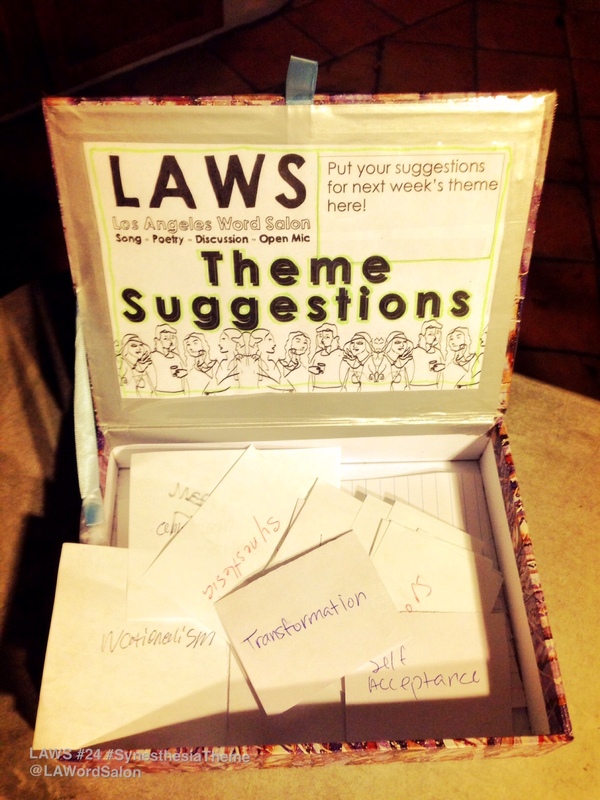 Here are the theme suggestions gathered at LAWS #24 Synesthesia. What would you have suggested? Which would you have chosen? 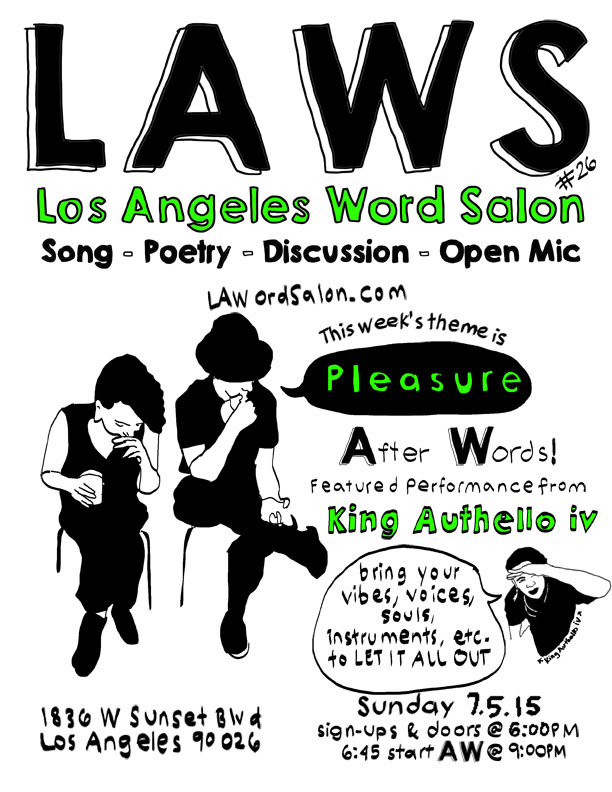 Next week, the theme for LAWS#26 is Pleasure. Join the event!